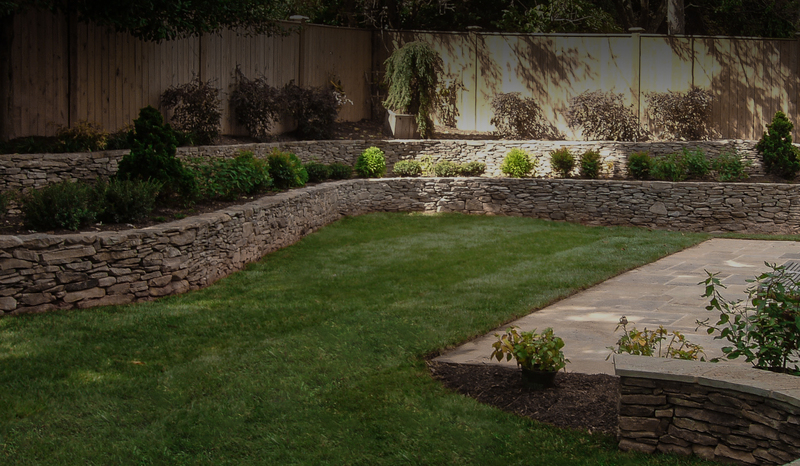 Providing beautiful landscape solutions for residential and commercial properties in the D.C. area. We manage your project from the very first consultation through installation and long-term maintenance. Our goal is to partner with you to create a design that exceeds your expectations. Hardscaping options that will transform your outdoor living space into one that is both beautiful and functional. 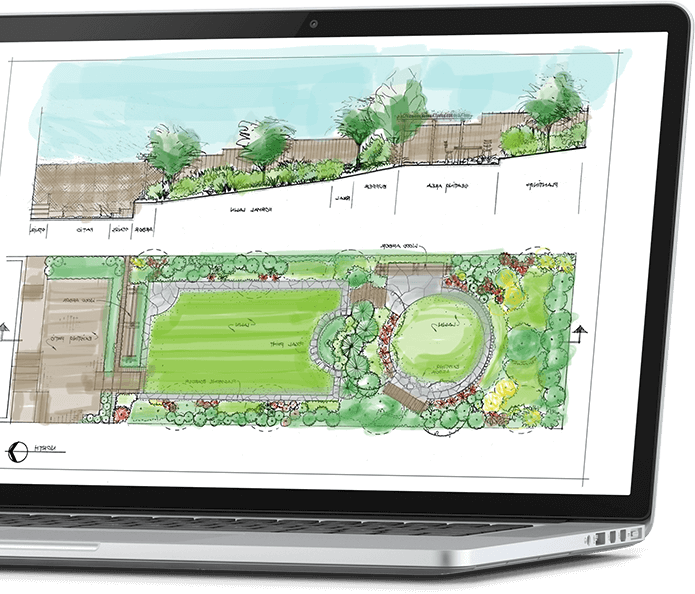 We visualize and integrate landscaping elements to transform your entire space into a work of art. A variety of solutions that allow you to enjoy your outdoor space day or night. We help to protect your investment with a variety of grounds management services.